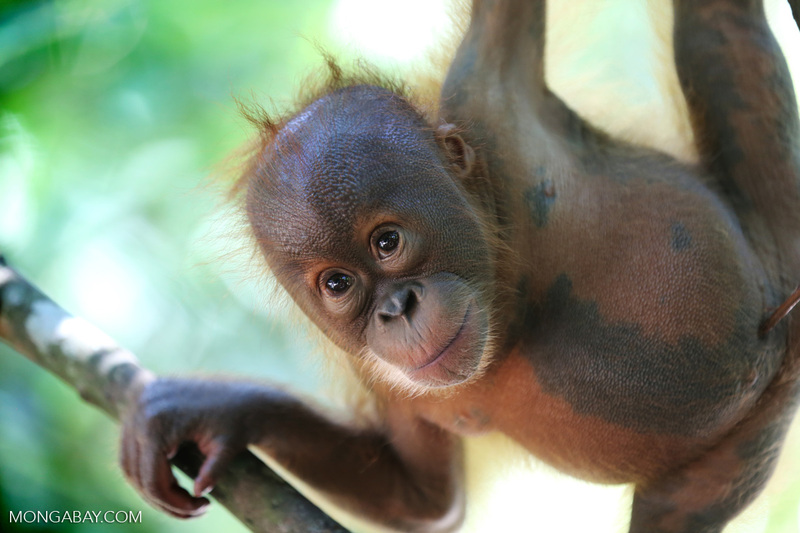 Primates face impending extinction - what's next? This is a commentary by Russell A. Mittermeier, Executive Vice-Chair of Conservation International and Chair of the IUCN/SSC Primate Specialist Group, and Anthony B. Rylands, Senior Research Scientist of Conservation International and Deputy-Chair of the IUCN/SSC Primate Specialist Group. Mittermeier and Rylands are co-authors of a paper published last week in Science Advances. The views expressed are their own. Nonhuman primates are on the decline almost everywhere. 63% of primates are threatened, meaning that they fall into one of the three IUCN categories of threat—Critically Endangered, Endangered, and Vulnerable. This post is a commentary - the views expressed are those of the authors. The Year of the Monkey has just ended, and won’t come around again for another 12 years. In the meantime, what is happening with our closest living relatives, the nonhuman primates? 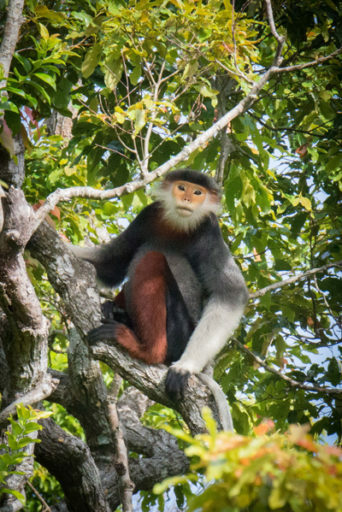 A recent paper in Science Advances by 31 of us indicates that we are facing an impending extinction episode if we don’t ramp up our actions in a major way over the remainder of this decade and before the next Year of the Monkey comes around again. Our paper, led by Alejandro Estrada of the National Autonomous University of Mexico and Paul Garber from the University of Illinois, Urbana, and including the two of us as coauthors, highlights the fact that nonhuman primates are on the decline almost everywhere. The third most diverse Order of mammals (after the rodents and bats), they are under the highest level of threat of any larger group of mammals, and among the highest of any group of vertebrates. Indeed, our latest assessments, carried out under the auspices of the International Union for Conservation of Nature’s Species Survival Commission (IUCN/SSC) Primate Specialist Group (PSG) and following the long-established Red-listing process of IUCN indicate that at least 63% are threatened, meaning that they fall into one of the three IUCN categories of threat—Critically Endangered, Endangered, and Vulnerable. Of these, 298 (or 43% of all primates) are Critically Endangered and Endangered, meaning, quite simply, that they are in big trouble. This information is based on four Red-Listing workshops carried out for the four major regions in which nonhuman primates occur, the Neotropics (South and Central America and Mexico – January, 2015), Asia (November, 2015), Africa (April, 2016), and Madagascar (July, 2012, soon to be updated in a second workshop). The results from these workshops aren’t even fully analyzed yet, and indications are that the threat percentages could climb still further. Stay tuned.